Happy New Year everyone and a big hello to 2016! My blog is now over a year old and it's sided quite nicely with my sewing this year. 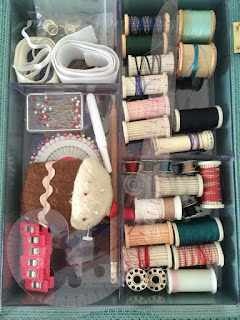 As I've grown in skill and technique, I've blogged my sewing successes along the way. So what's in store for 2016? My sewing to do list is as long as ever. Are you ready for it? A broderie anglais McCalls 7080. There are some more ideas in my head but I think these are enough to get me started! So every new year we tend to make resolutions on how to make our lives a tiny bit better. My real life resolutions include yoga and strengthening my body, wearing more jewellery and also doing some selfless sewing (not included in the above list). The selfless sewing should be quite easy for me as my wardrobe is bursting at the seams, so I'm excited to make some bits and pieces for my friends and family. 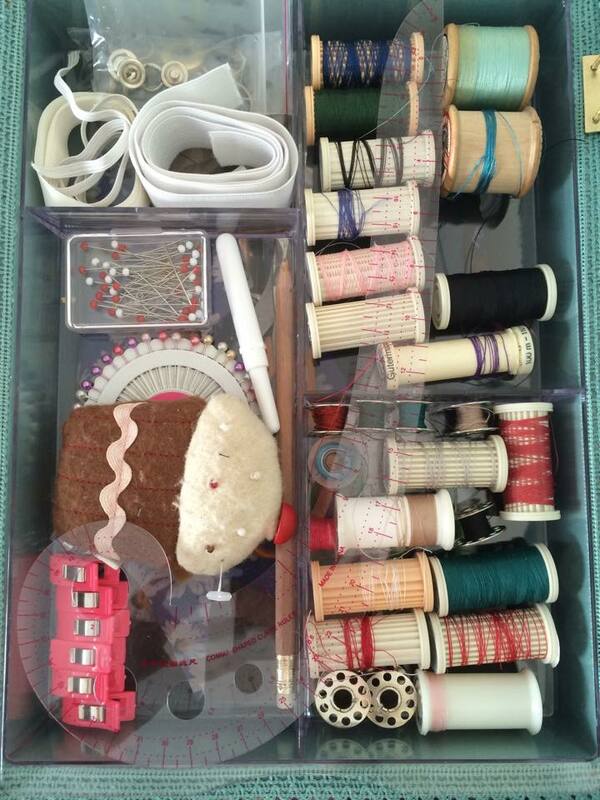 What are your sewing resolutions? One lady said she will aim to do sewing with intention. She won't rush her projects and she will take her time to enjoy the process and make her garments with more precision. I think some of my other sewing resolutions would definitely be to learn some new techniques and keep making garments I don't normally wear, like trousers.